My newest project with my good friend Björn Steinar, the founder of Saltverk, Icelandic sustainable Salt company and Gísli Grímsson, also a saltmaker at Saltverk and one of my best friends. We opened a place at Hlemmur Food hall called SKÁL 1st of September 2017. Since opening it has been developing into one of the Reykjavík most popular eateries. We want the food to be interesting and creative while still maintaining high level of comfort & deliciousness. Our focus in beverages are our own import of natural wines, good cocktails and craft beer from Icelandic breweries. 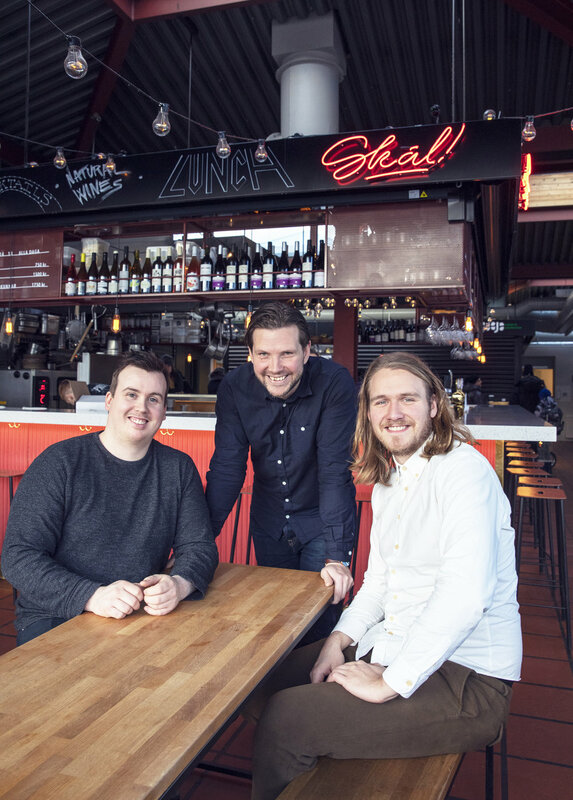 SKÁL was awarded Michelin Bib Gourmand in 2019 making it the only place in Iceland to have it and only second one from when Michelin came first. (Matur og Drykkur got it 2017 but lost it in 2019).